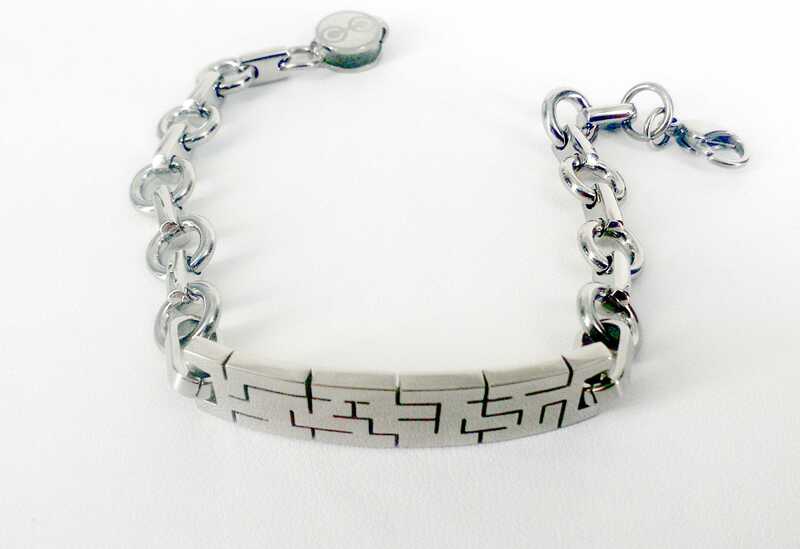 Pretty bracelet type manufactured in steel and INORI brand slave. Voucher for both girl and boy. Is accompanied with a box, VELVET bag, box and CARTON SACHET.